Proud to be a co-op! 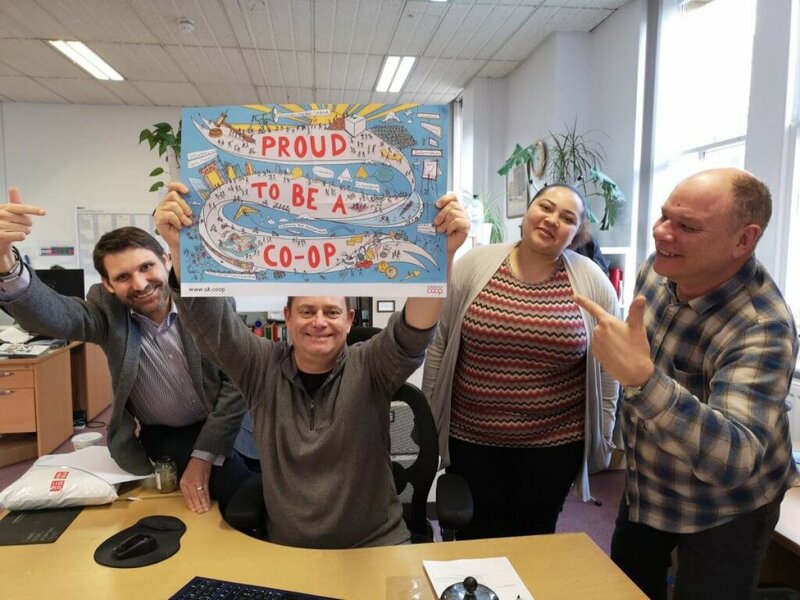 We’re proud to be a co-op and we’re joining members of Co-operatives UK to shout about our co-operative structure, values and principles! At a recent meeting, we got our hands on a copy of this fabulous poster by Creative Coop which celebrates the principles upon which all co-operatives are built. Can you see how proud we are?